All You Need To Know To Take Care Of Your Teeth An Electronic Toothbrush ! Since the history of mankind, there has always been a need to clean the teeth. With the progressive developments and technology, we changed and evolved according to our needs and requirements. But the latest development and technology invention in the dental world is the use of “an electric toothbrush”. The biggest decision involved while choosing for a toothbrush is to make sure that the bristles are hard, soft and medium as per the dental needs of the teeth. However, with latest advancements and competition in the market, there are now dozens of tooth brush available to choose from which range from simple to pricier versions of the brushes. The biggest advantage of brushing your teeth with an electric toothbrush is that it can cover a large area of your denture quickly in the same amount of time as taken by the manual toothbrushes. A manual toothbrush takes about 300 strokes per minute while using it with hand. While an electronic toothbrush can do thousands of strokes in the same time. Therefore, the electric toothbrush recommendation is highly strong. The power of the power toothbrush lies in the fact that power toothbrushes are better in cleaning the teeth overall. According to a recent study, people who were using electric toothbrushes had lesser dental problems such as bleeding gums, plaque and cavity. 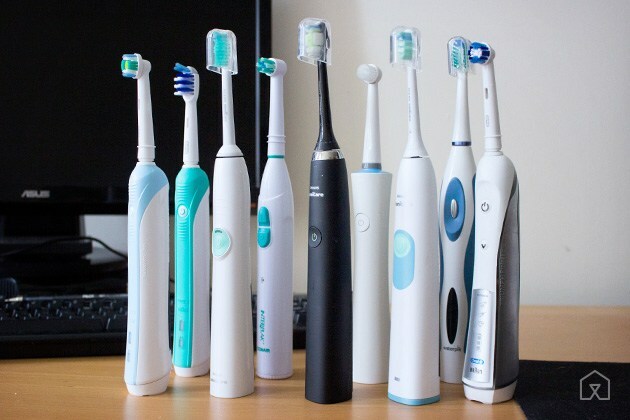 An electric toothbrush is often said to be the most dentist recommended toothbrush. Who all can be benefitted with the use of an electric toothbrush? Kids: Children who haven’t developed the habit of brushing their teeth on a daily basis will find using the electric toothbrush to be fun. Because of this, they may look forward to the activity of brushing the teeth daily. The ones with dental braces: An electric toothbrush will also be beneficial to people who have braces in teeth. It will easily clean in and around the metal parts of the braces. People who don’t like brushing: For people who are lazy brushers and the ones who are not able to remove the plaque from the teeth with a manual toothbrush can also be benefitted. Such people are often being recommended by a dentist to use an electronic toothbrush. There is also a constant battle and competition amongst the manufacturers of the electronic toothbrushes. You can choose and opt for the one that’s the best suiting to your dental needs and requirements. Rotary: Such an electronic toothbrush where the head alternates direction is called the rotary oscillation. Ionic: This electronic brush follows a low electronic current in its bristles that attracts & removes plaque. Sonic: This brush moves side to side with a speed of 10 times more than a rotary brush & that is at 31,000 brush strokes per minute. Ultrasonic: This is the fastest moving electronic brush and moves in a side to side motion by creating vibrations that helps to dislodge the plague. But, the only drawback that these electronic toothbrushes have is that it may cost you a few dollars to get one. You will have to spend around $100 or more on buying this electronic toothbrush. 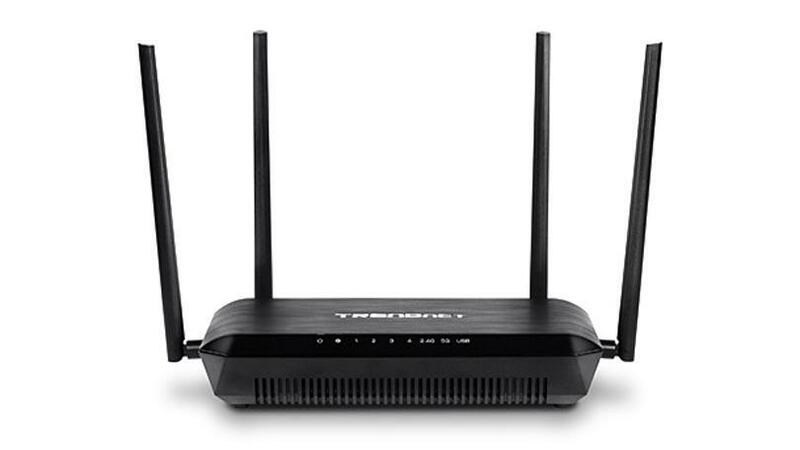 Tips To Configure Your Router and Get Most Out Of It.